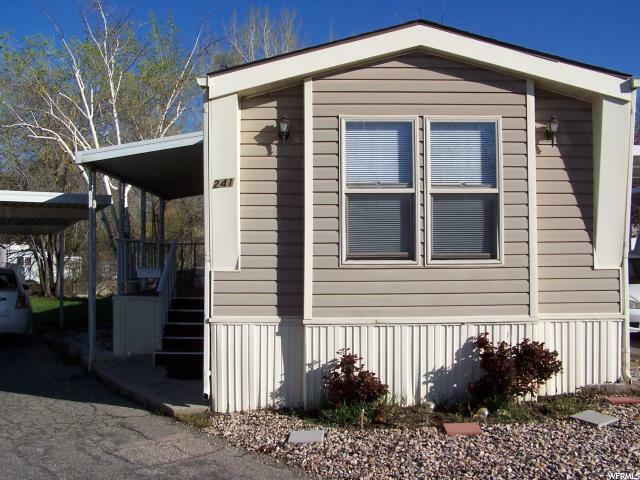 "55+ Community Mobile Home Park. 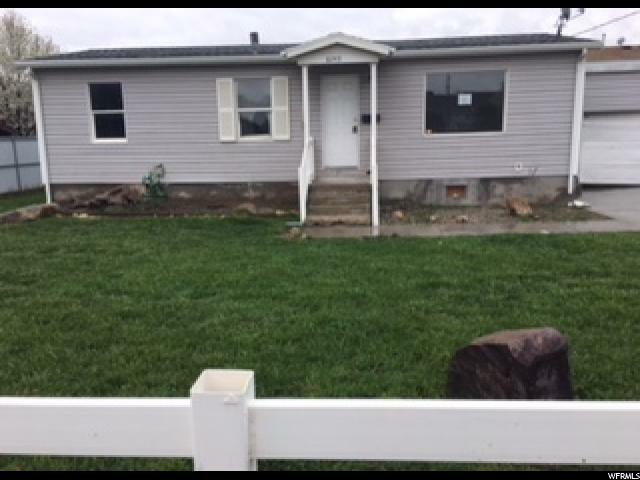 Single Wide Home with 2 Bedrooms and 2 Full Bathrooms. Master Bath has Soak er Tub, Separate Shower Area and Dual Sinks. Built in Cabinets with glass. Table Area. Comes with all the Appliances currently in the Home. Plus a Newer Shed. The HOA Fee is the Rent Lot Fee. Please Call Agent to Show." "WELCOME HOME!!! 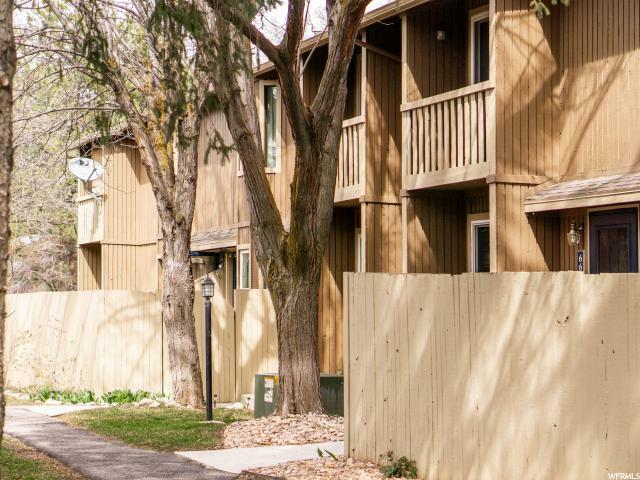 Enjoy carefree living in a desirable 55+ Adult community. Open floor plan with large kitchen, lots of cabinets, large master suite with Garden tub/Sep shower, walk in closet. Add'l 2 bedrooms and full bathroom. Large carport, patio area in back. 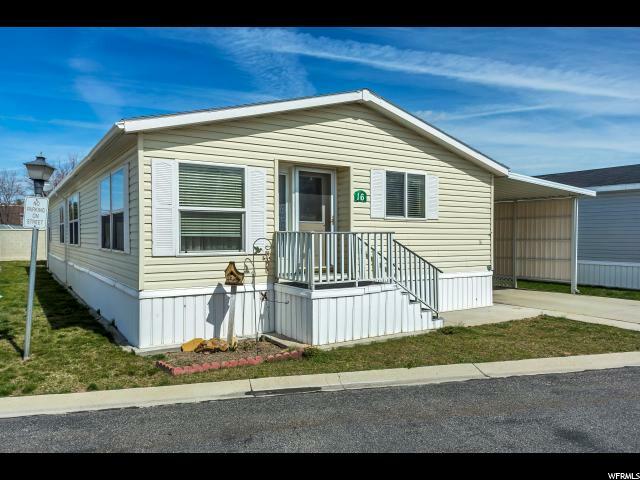 12 X 11 storage shed Community is a ROC community." 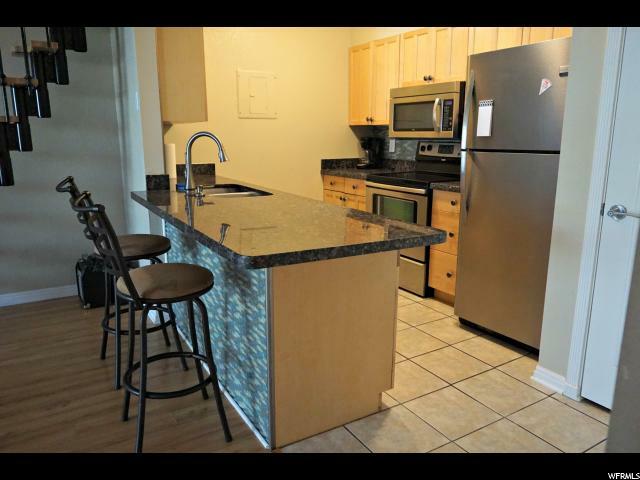 "Great 2 bed top level condo with updated kitchen, granite counter tops, and a loft! Brand new A/C and heater installed October 2018. 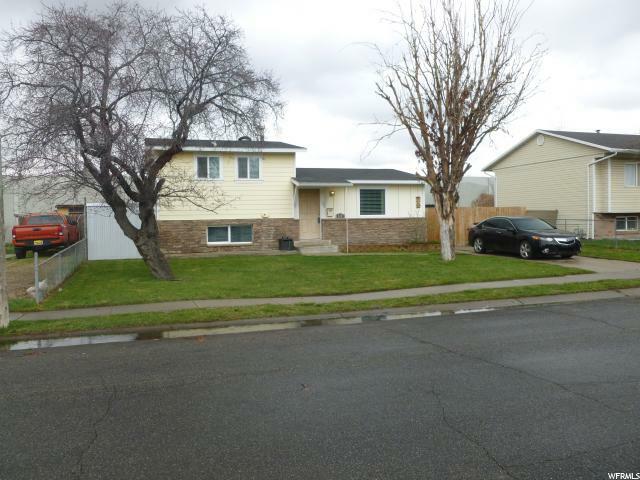 Located in a great community very close to shopping and freeway access. Setup your showing before it's gone!" "NO SHOWINGS UNTIL OPEN HOUSE APRIL 20, 2-5PM Views, views, views in this top floor immaculate adorable 2 bed 2 bath condo. 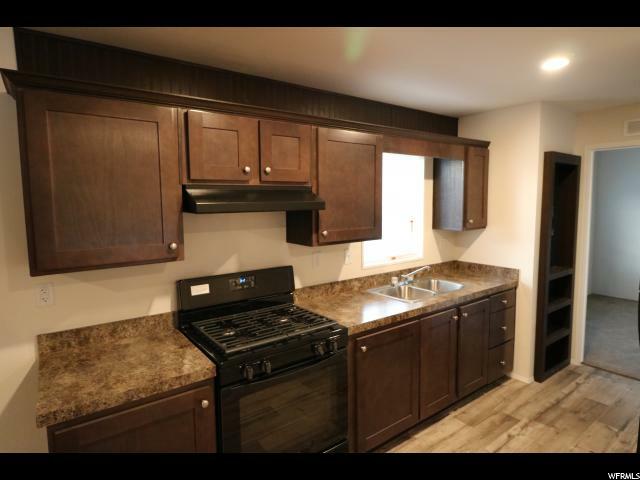 Freshly painted cabinets surround your new stove, sink and dishwasher, full bar, and vaulted ceilings make this the perfect place to call home. Located in the sought after Briarsprings community the location boasts a large porch with new sliding glass doors looking over clubhouse, pool, hot tub and tennis courts. Brand new tile shower in the Master Bath. Hall bathroom has new ceramic tile flooring and new vanity. Both have new low water use toilets. Great price, so don't let this one pass you buy!" 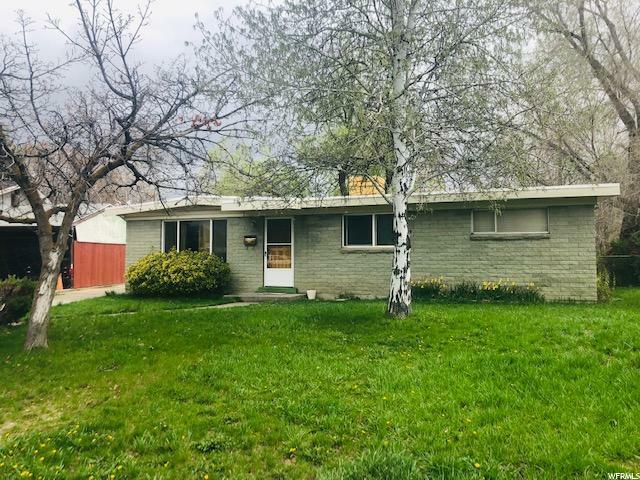 "New High effect Furnace, New Dishwasher, New Disposal, New Bamboo Flooring & Carpets, new toilet, Full Sprinklers on timer, central location easy access to freeway & shopping,"
"**OPEN HOUSE SAT., 4/20 11:00 AM-1:00 PM** Welcome home to this charming mid-century brick rambler! 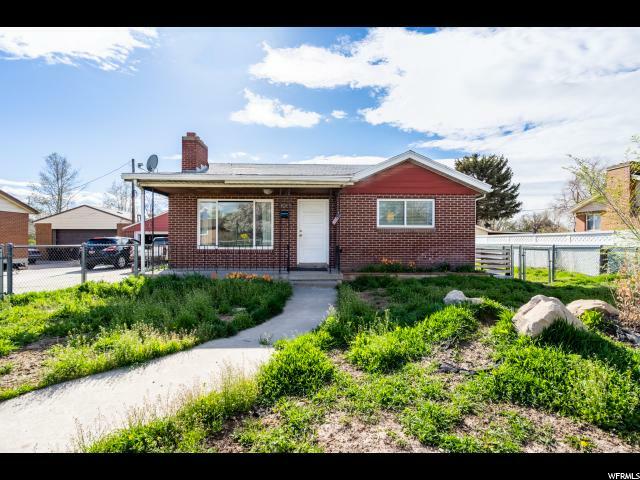 Unobstructed east and west mountain views and a lush green yard with a garage, carport and double wide RV parking are the perfect setting for you. The home boasts hardwood floors, a vintage art-deco gas fireplace and a huge east-facing picture window. Clever built-in drawers and nifty bathroom tile and toothbrush holder are also original to the era. The second main floor bedroom closet space was taken when the kitchen was remodeled in approximately 2008. Yes! The kitchen is dreamy! The side entrance off the kitchen opens to the basement stairs. Downstairs has a large family room, bedroom, 3/4 bath, laundry and a den. The neighborhood is perfect. Midvale Park is just south of Pine St with loads of summer activities including concerts and civic gatherings. 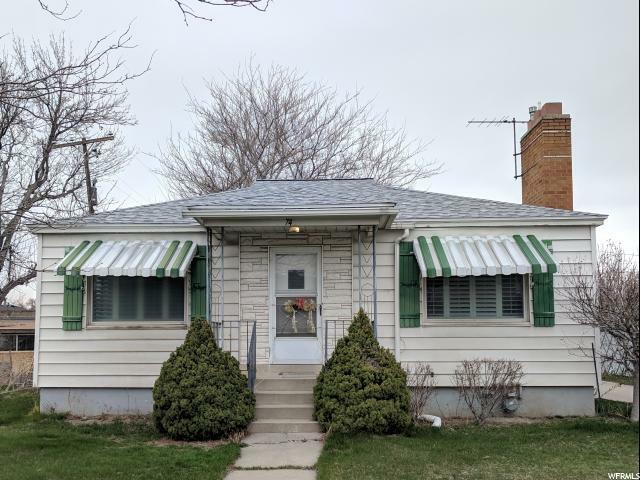 This home is extremely well priced and provides ample room for updates and strong equity for its new owner. Home is sold AS-IS. Bathroom faucet must be rebuilt or replaced. " 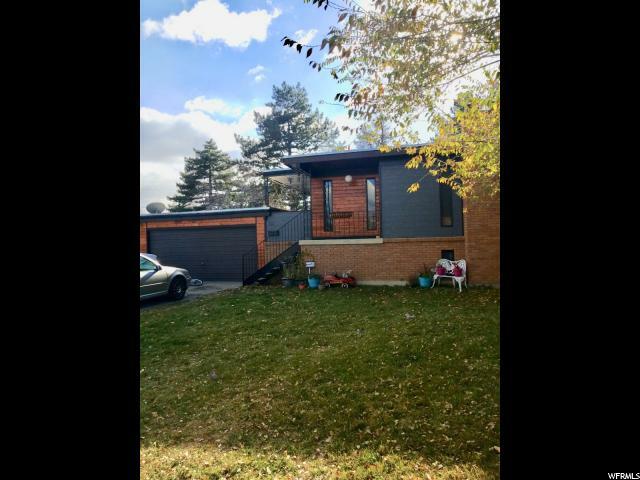 "Enjoy all the possibilities the large yard, the walkout basement and the detached garage allows you to appreciate. Inside the home gives you the peace of mind knowing nearly everything is updated. New windows, new flooring, new lighting, new paint, new granite countertops, new fireplace surround have all been recently completed. 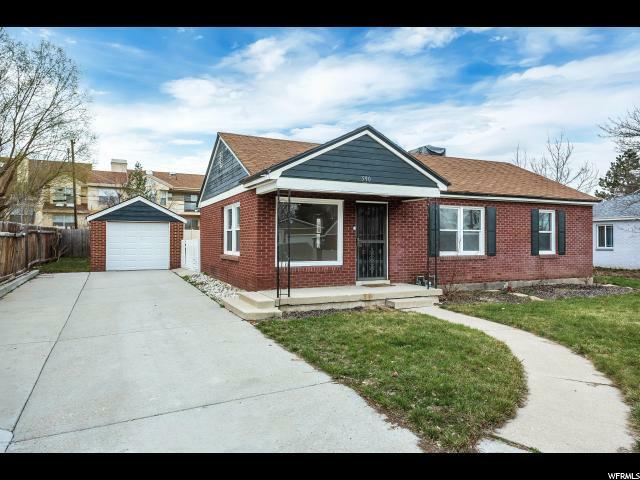 This cozy red brick rambler is waiting for you!" 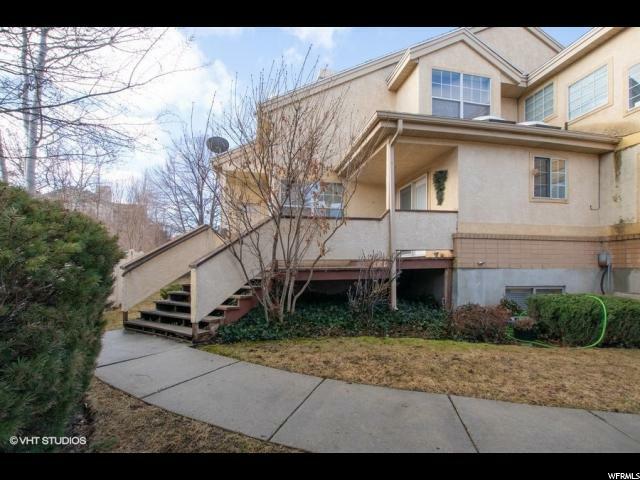 "You will want to make this incredible townhome yours! 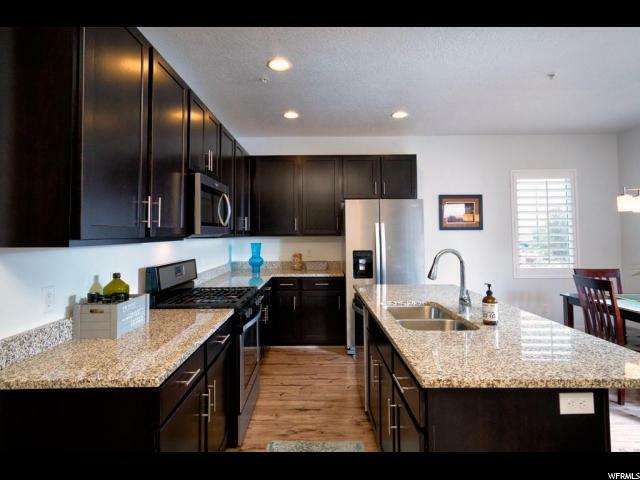 This beautiful and spacious townhome in The Hidden Village community lives large with spacious living spaces and high ceilings, bright wonderful lighting, this home also has been completely remodeled with ALL NEW kitchen appliances with quartz countertops. All new flooring, BRAND NEW windows, Fresh paint. Great private patio for entertaining off kitchen area. 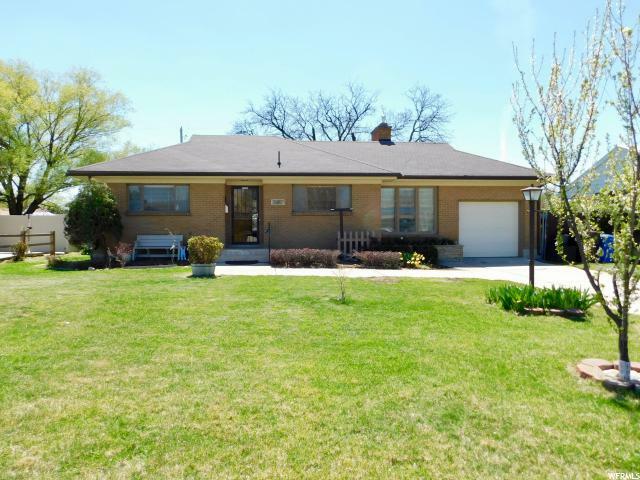 Large living room with fireplace on the main floor, an additional family room downstairs! 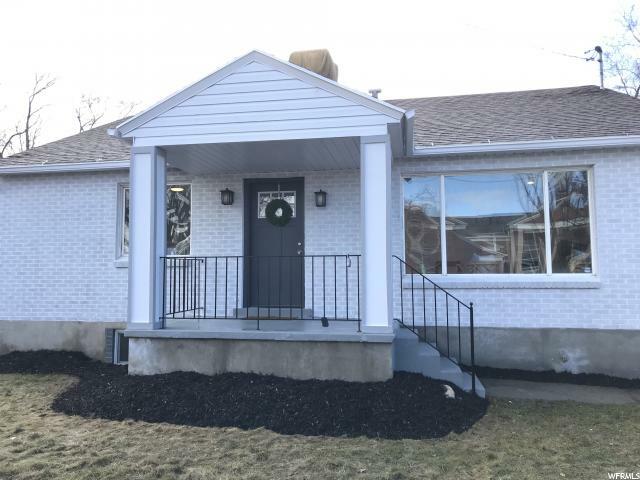 This home offers three bedrooms, and every bedroom has its own en-suite completely remodeled bathrooms, countertops, and cabinetry! The Master bedroom has is own Juliet balcony overlooking a treed courtyard. 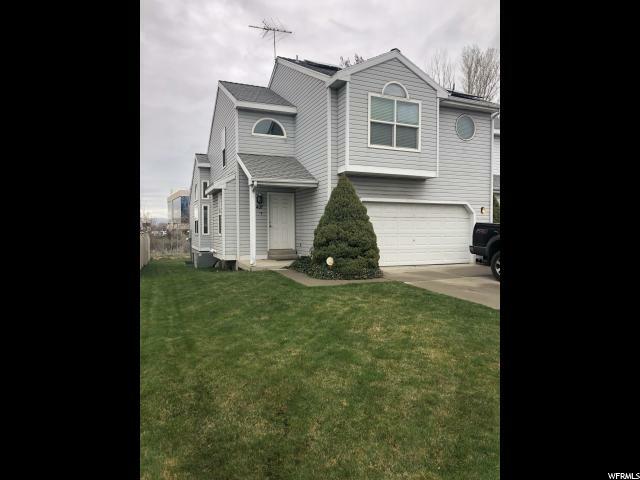 This beautiful and spacious townhome in The Hidden Village community is located just a few mins from I215 in the Fort Union area of Salt Lake. You are within minutes of the major freeways that can get you across the valley or into the mountains with ease. Shopping and restaurants surround you. Hidden Village has voted to become a gated community. This units assessment of $500 has already been paid! HOA includes a beautiful pool and well-maintained community with charcoal BBQ grills and picnic tables. Unit comes with 2 parking spaces!" 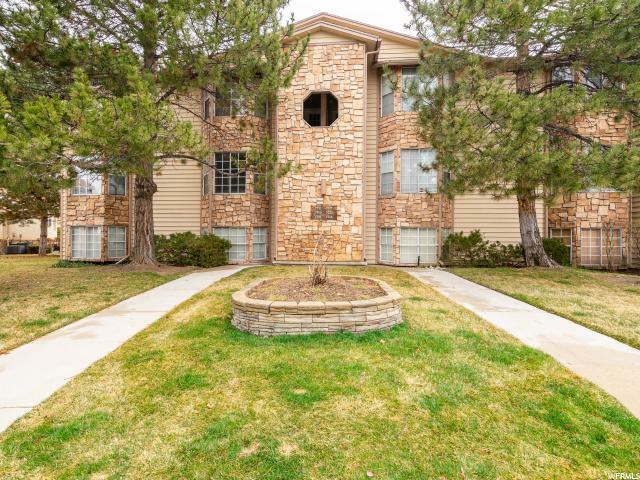 "Fantastic Split/Entry with***MOTHER INLAW APPARTMENT*** with Separate Entrance. 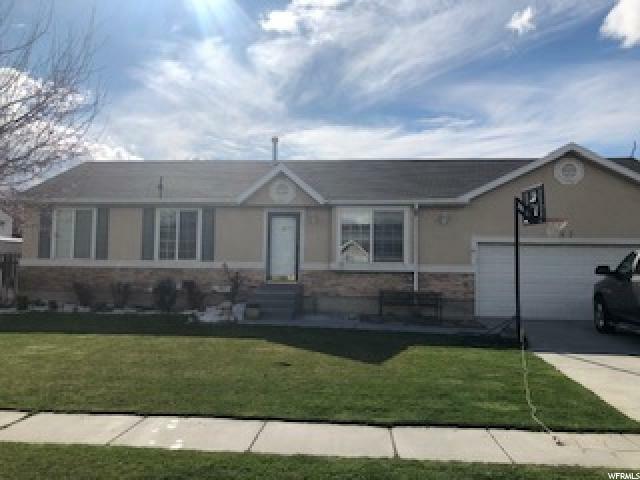 ***Central location, in the hearth of Salt Lake County, easy access to all major road & freeways, near everything, shopping, schools, Open, Airy, light floorplan, This lovely house it is like duplex with 2 separate spacious units of 2 big bedroom each & it could open to downstairs very easy & seller could do that by buyer request after closing. Please call SHOWING SERVICES for all appointment, very easy to show. *Buyer to verify all information! 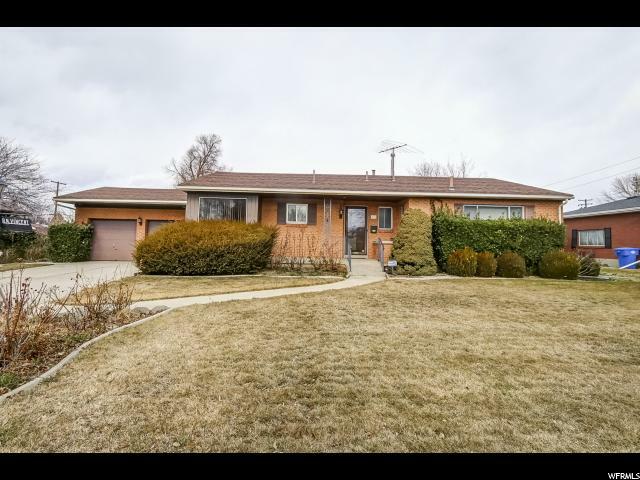 *"
"Don't miss this gorgeous rambler with a backyard and patio to die for. Peach, apple, plum, pear, & apricot trees to enjoy along with garden area & huge shade tree with swings. Inside has 1 wood fireplace in the upstairs family room and a gas log fireplace down in a large family room. Big laundry and storage rooms. Cute cute cute kitchen and beautiful woods floors. 3 bedrooms 2 full baths. " "NO BANK FINANCING NEEDED, SELLERS WILL FINANCE! 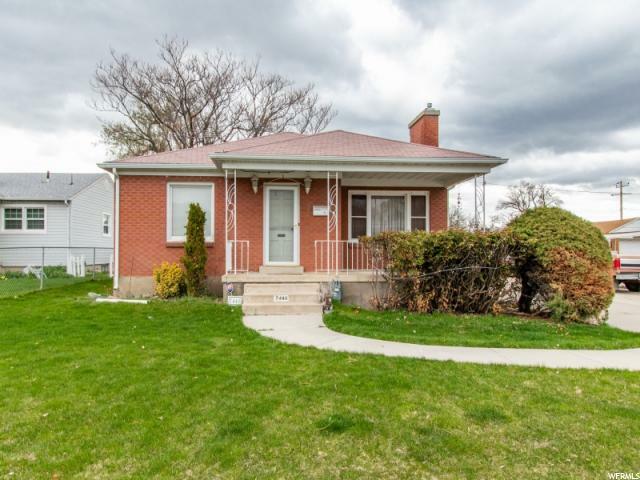 This red brick rambler is a Perfect starter home with 3-bedrooms, 1-bath and separate laundry room. 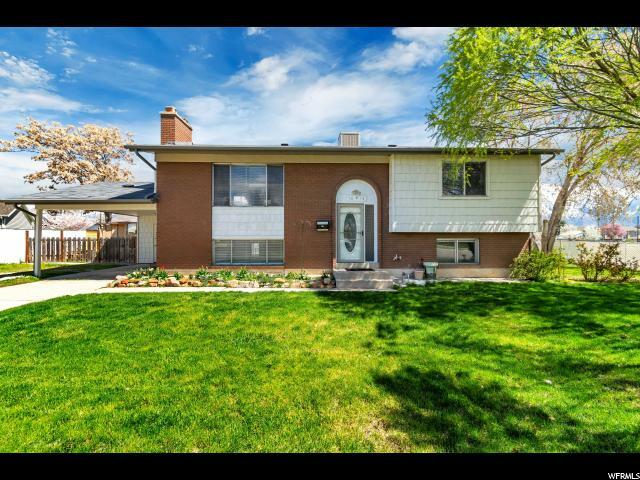 The home offers an oversized patio and a large yard. The home has a fairly new furnace and central air conditioning, newer dishwasher, and brand new paint and carpet! The sellers are also including the washer & dryer. The garage is deep for storage. With a large down payment, the sellers will finance the purchase of the home." 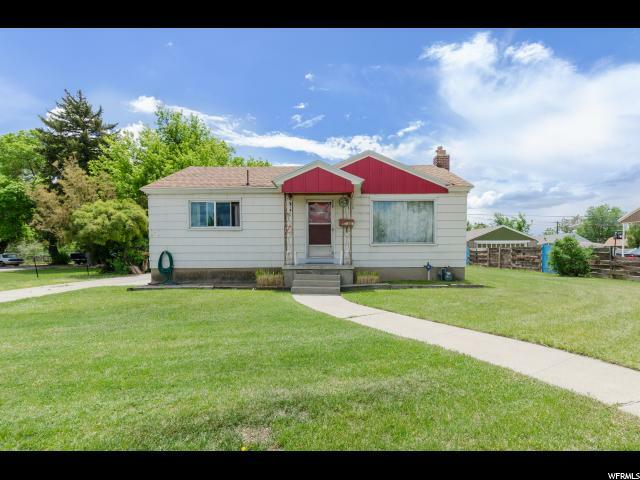 "Nice home with big yard! Needs very little TLC. A possible bathroom can be done down stair level. Listing price is already 15k lower for buyers to finish the rest of the vinyl sidings (front siding is finished!) & a deck from master bedroom. Garage has 1 side open between house & garage. Updates: New paints - Dec, 2018, new flooring- Nov 2018. Great opportunity for investors!!! Lending for the unfinished siding & deck is available through Guaranteed Rate: Sheryl Davies/Renovation Sales Manager (801)-631-6246"
"CENTRAL LOCATION, Cute cottage house with hardwood floors, formal living room with fireplace, oversize 2-car garage, large lot with great potential for expansion. 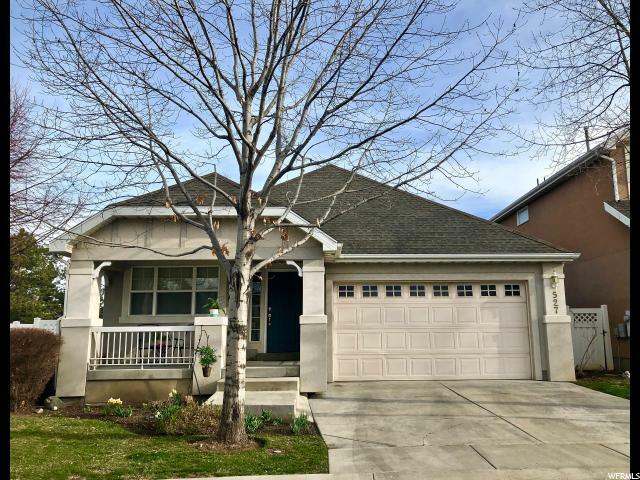 Convenient to school, shopping center and freeways. Ready for house expansion. Super size Detached Garage. "